Of course, of course that's the answer! 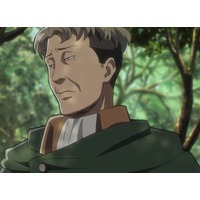 Oluo Bossard is a character from the franchise Attack on Titan (Series). 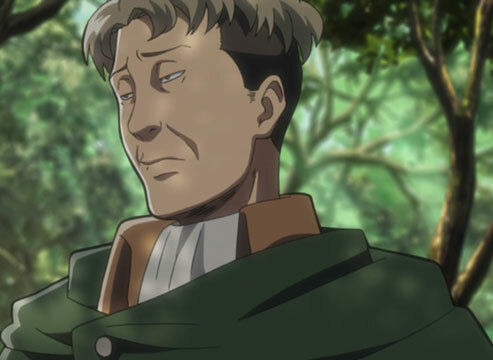 Instructor with glasses that first appears in episode 3 and is later seen in episode 5 teaching the 104th Corps what is known about the Titans and their origins.